Get more great customers—the ones that are more profitable and just more fun. It's the fastest way to boost your B2B sales results. 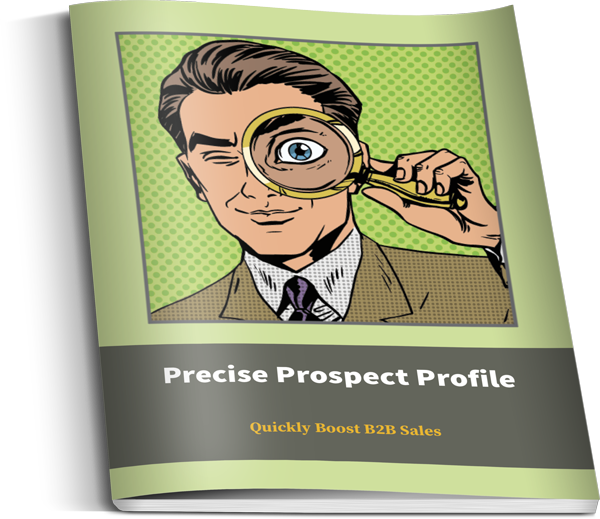 Download the Precise Prospect Profile Kit so you can know your exact target. Then, get more of those easy to sell, profitable customers. © 2011 - 2015 Inbound Team, LLC. All Rights Reserved.